We just caught wind of a new Samsung Galaxy S phone that might just trump all of its predecessors. 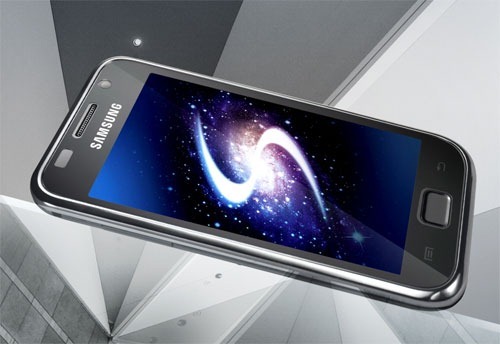 Dubbed the Galaxy S Plus, it touts a 4-inch screen, a blazing fast 1.4GHz processor, 8GB of internal storage, and Android 2.3 to boot. It will have the same familiar form factor as the Galaxy SL and is rumored to hit the streets of Russia around the end of April for somewhere in the realm of 24,000 Rubles (about $850 USD).